If you need an official language test score for business, higher education or immigration needs, ILSC offers many of the major recognized English language tests, as well as the French language TEF/TEFAQ. 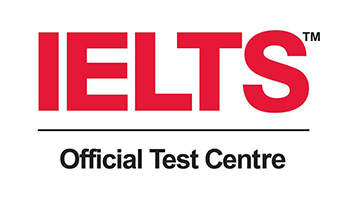 IELTS is a test of English proficiency, recognized by more than 9,000 organizations, including universities, immigration departments, government agencies and companies. 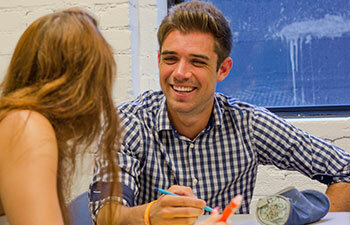 Our locations in Vancouver, Toronto, Montreal, New York, and San Francisco are official IELTS Test Centres. 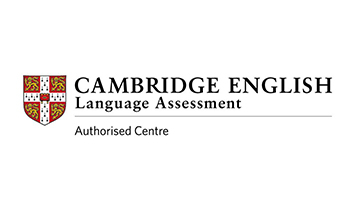 Cambridge English exams are globally recognized qualifications of your language skills. Cambridge English exam certificates are recognized by over 20,000 universities, employers and governments around the world. Vancouver, Toronto and Montreal are official Cambridge Exam Centres. 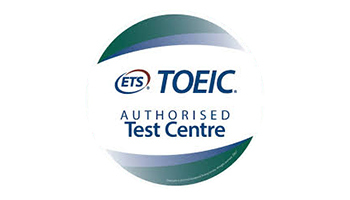 TOEIC has been the international standard test of English proficiency for business for over 30 years. TOEIC test results are used by nearly 14,000 employers, compainies, government agencies and organizations in 150 countries. TOEIC is offered in Vancouver and Toronto. 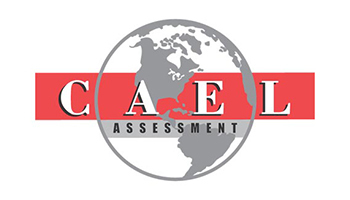 The Canadian Academic English Language (CAEL) Assessment is a standardized test that measures English language proficiency for admission to college and university, and for membership in professional associations. The assessment is offered in Montreal. 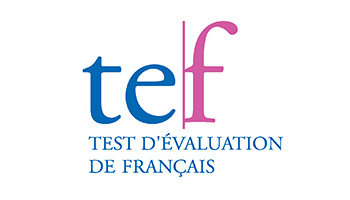 The TEF(Test d'Evaluation de Francais) is designed to assess the French language level of people who are not native speakers. It is useful if you need to evaluate your French skills for Canadian immigration, universities or work. The TEF is available in Montreal. If you are not quite ready to take one of our official language tests, we offer a wide range of Test Preparation programs to prepare you for success. Offered in Canada and Australia, the IELTS Mastery Program will help you develop your listening, speaking, reading and writing skills, grammar and vocabulary. Enhance your test-taking strategies and achieve your target IELTS score. Prepare for success on the Cambridge Main Suite Exams: FCE, CAE, CPE, and BEC. Fulfill the English requirements of many universities, colleges and higher education institutions. 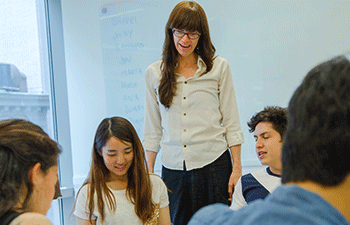 Cambridge Mastery is offered in Canada, and Australia. 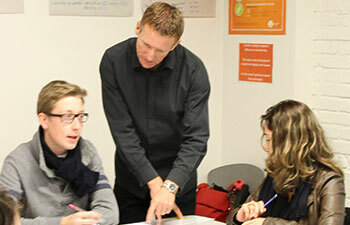 ILSC offers a wide range of test preparation courses available to any student taking our general language studies. Every four weeks, students can choose their classes, and test preparation courses are always on the menu across our schools.